Time supposedly heals all things, but the Wildcats’ loss to Montana in the Big Sky Conference tournament is still stinging. Several Weber State University basketball fans I’ve spoken to feel something akin to recovering from wisdom teeth extraction. It’s not fun. It is a mistake, though, to focus only on the disappointing aspects of the basketball season. Yes, there are several moments we’d all like to forget, but it’s important to remember the good things, too. Like any good sports fan, I like to weigh the good with the bad as honestly as I can. I’ll start with the bad just to get it out of the way. First, it’s never pleasant when Idaho State University potentially dooms your season. 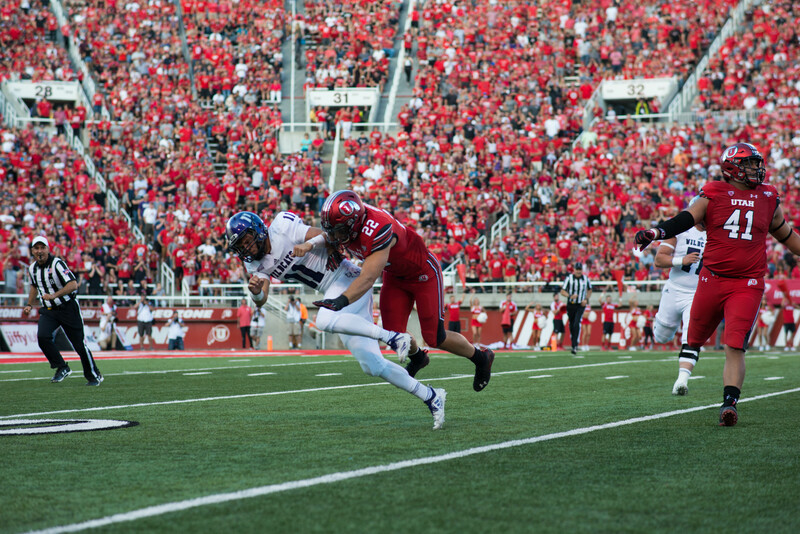 When the ‘Cats traveled to Pocatello, it should have been an easy win. Instead, it was a close game decided by a buzzer-beater 3-pointer that gave WSU its first loss. Obviously it’s impossible to accurately guess what would have happened if the Wildcats had won that game. They could have lost the remainder of the games on the schedule, and it might have been nothing less than a disaster. It’s also impossible, though, to keep from imagining what might have been. WSU could have won the remainder of its games and gone into the final game of the regular season with an undefeated conference record. It could have had all of the momentum and confidence on its side, and it could have hosted the conference tournament. If the ‘Cats hosted the tournament, their chances of winning would have likely increased, thereby sending the them to the NCAA national tournament. Sure, this is all wild speculation and probably unlikely. But I’ve got some good friends that attend ISU, and they’ve told me many times that they’re certain the Bengals were the cause of WSU’s bad fortune. The other biggest disappointment is the fact that Damian Lillard might not ever get to play in the NCAA tournament. 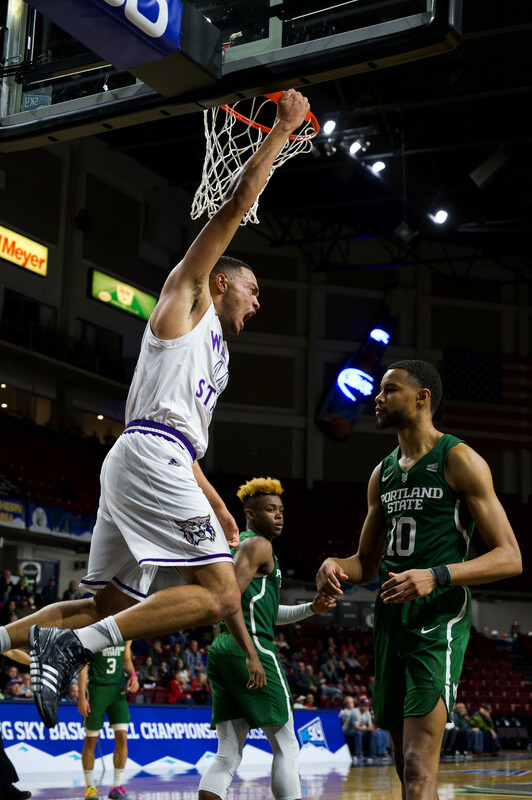 Lillard has been named the Big Sky Conference MVP twice and has garnered a commendable amount of national media attention. As a result, Lillard can put his name in the NBA draft and probably get picked up somewhere in the first round. I don’t know what he’s thinking or what his goals are. Lillard might decide to come back and play his senior year at WSU, but even he might not know what his plans are. As for the good things, there are plenty to consider. Thanks in large part to Lillard, WSU has received some of the media attention that I think the Wildcats have deserved for a long time. Head Coach Randy Rahe has been a guest on local radio stations, and national sports outlets have been paying attention. It’s an encouraging trend, and hopefully people, both locally and on a larger scale, will continue to recognize the quality of WSU basketball. Additionally, looking toward the future, some of WSU’s young players were real standouts this year. Kyle Tresnak and Gelaun Wheelwright were especially encouraging in their performances. Sure, the end of this season hurts, but the quality of basketball should maintain its current level. In fact, it has the potential to get even better, and WSU fans should expect good things in coming years. At the very least, WSU fans got the joy of watching the Grizzlies lose in the first round of the NCAA tournament, and the little things can ease the sting of disappointment.